Super Hot!!! 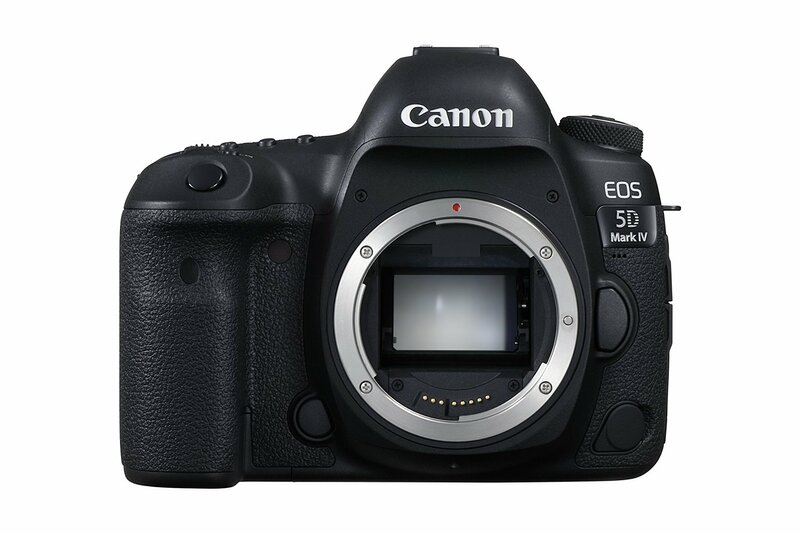 Today, CanonDirectStore has a great deal on Canon EOS 5D Mark IV Camera Body for only $2,799.20! It is a refurbished item w/1-Year Warranty. This is $500 cheaper than regular! This is the lowest price we have even seen. This entry was posted in Canon Camera, Hot deals and tagged Canon camera deals, Canon EOS 5D Mark IV deals/ cheapest price on July 2, 2017 by admin. 2017 Father’s Day is coming near. 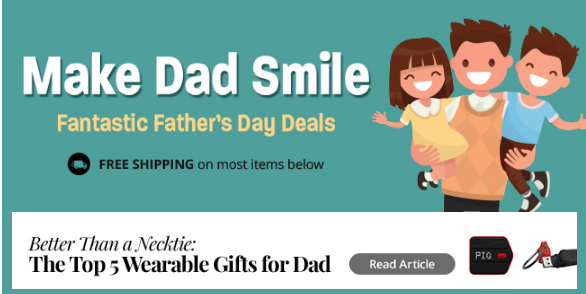 Are you looking for the best gifts for your Dad? Here are some great camera and lens deals from online stores. This entry was posted in Hot deals and tagged father's day gifts, hot deals on June 12, 2017 by admin. 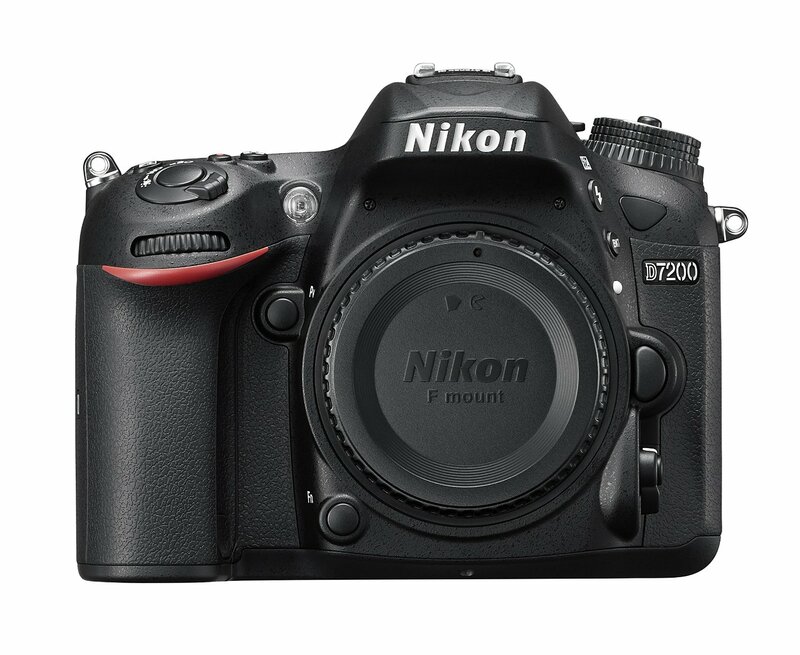 This entry was posted in Hot deals, Nikon Camera and tagged Nikon camera deals, Nikon D7200 deals/ cheapest price on June 6, 2017 by admin. 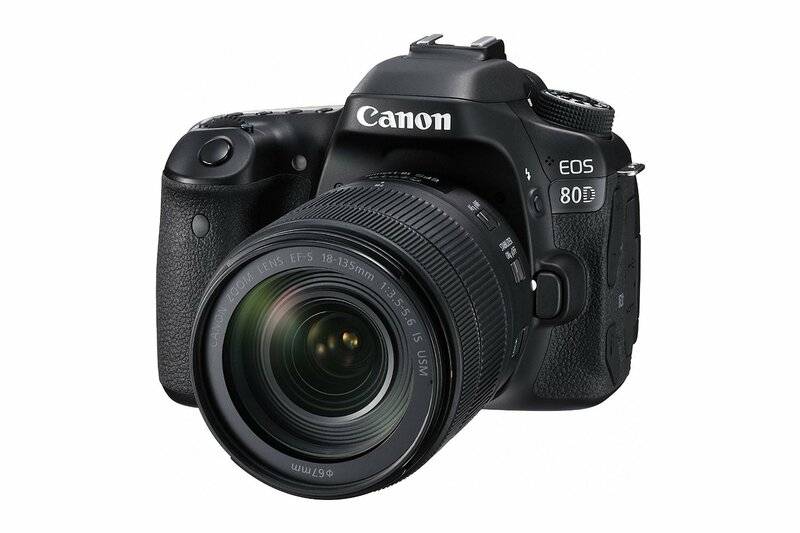 This entry was posted in Canon Camera, Hot deals and tagged Canon camera deals, Canon EOS 80D deals/ cheapest price on June 3, 2017 by admin. Super Hot!!! 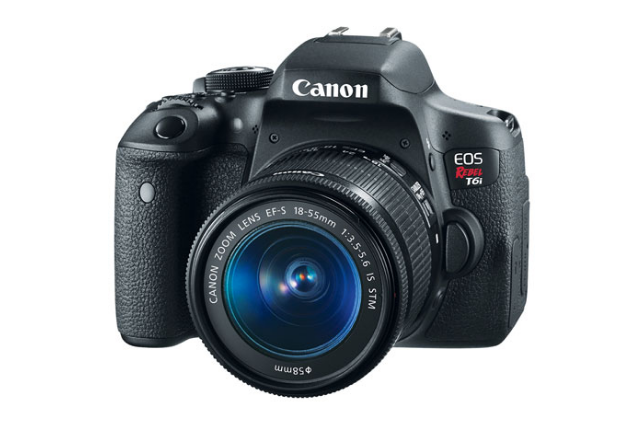 Amazon has a great deal on the Canon EOS Rebel T6i DSLR Camera with EF-S 18-55mm f/3.5-5.6 IS STM lens for only $649. This is $250 Cheaper than usual! It is still sold for $699 at B&H/ Adorama. You can also get free accessories VALUE: $41.49. This entry was posted in Canon Camera, Hot deals and tagged Canon camera deals, Canon EOS T6i deals/ cheapest price on May 22, 2017 by admin. Super Hot!!! 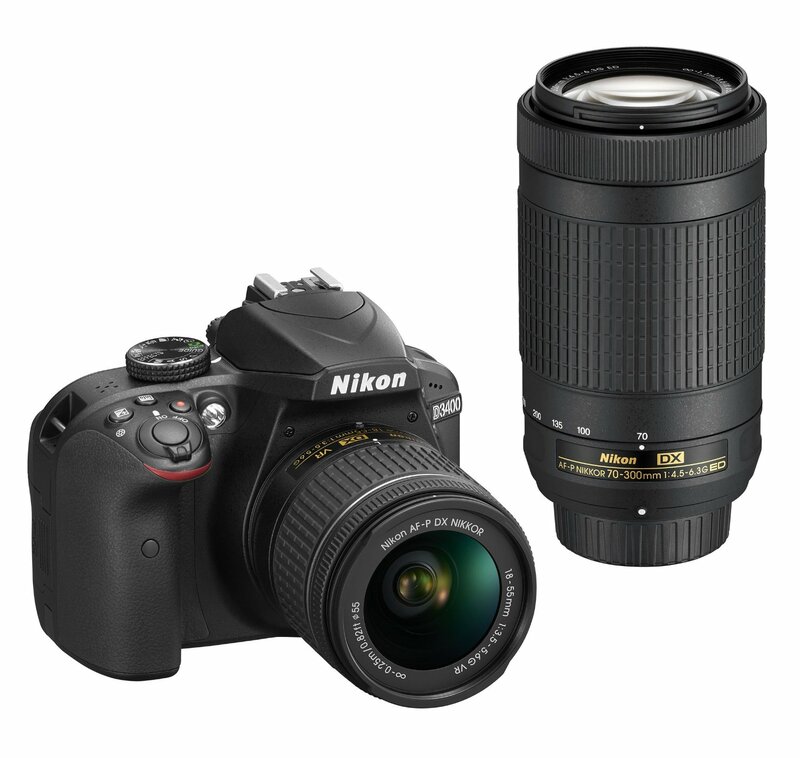 Today, the price of the new released Nikon D500 Digital SLR Camera has just dropped a lot! 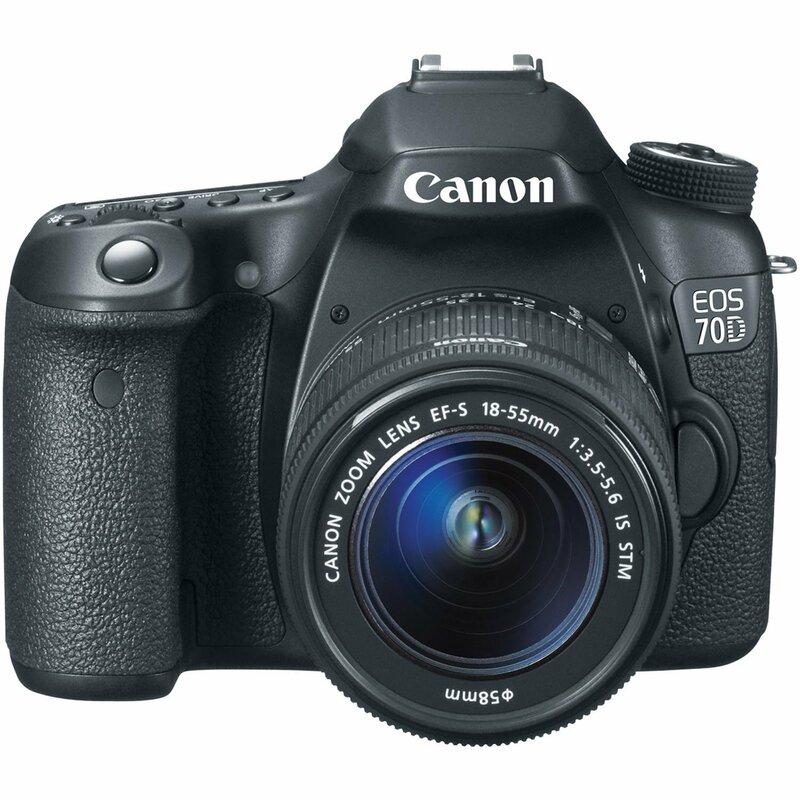 It is now for only $1,796.95 at Amazon/ B&H/ Adorama. This is $200 cheaper than regular. You can also get Free TOTAL VALUE: $488.85 via B&H! 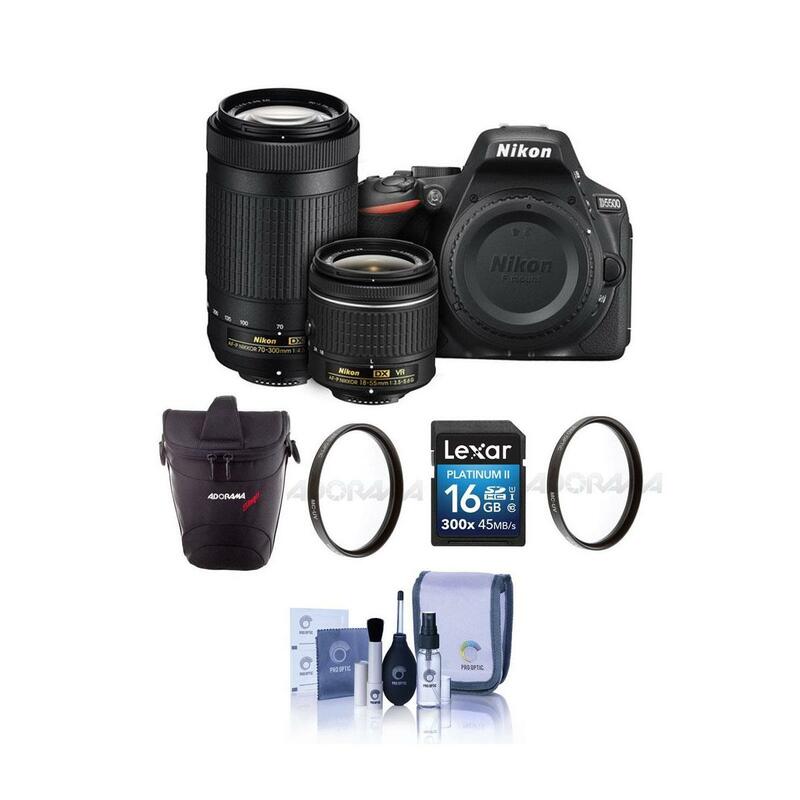 This entry was posted in Hot deals, Nikon Camera and tagged Nikon camera deals, Nikon D500 deals/ cheapest price on May 11, 2017 by admin. Super Hot!!! 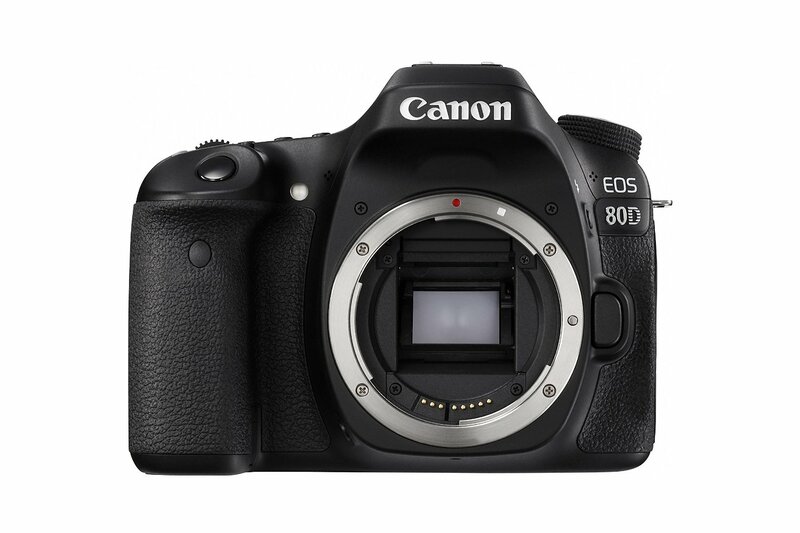 ElectronicsValley (99.7% Positive Feedback) has a great deal on the new Canon EOS 80D CMOS DSLR Camera for only $799.99. You can save $300 compared the regular authorized dealer price at Amazon. This is a grey market item with w/1-Year Warranty via US Seller. This entry was posted in Canon Camera, Hot deals and tagged Canon EOS 80D deals/ cheapest price on May 11, 2017 by admin. Super Hot!!! Adorama has a great deal on Nikon D5500 with 18-55mm and 70-300mm DX VR Lenses Black W/ Free Acc Bundle for only $596.95. This is $550 cheaper than regular. You can also check price at Amazon/ B&H. 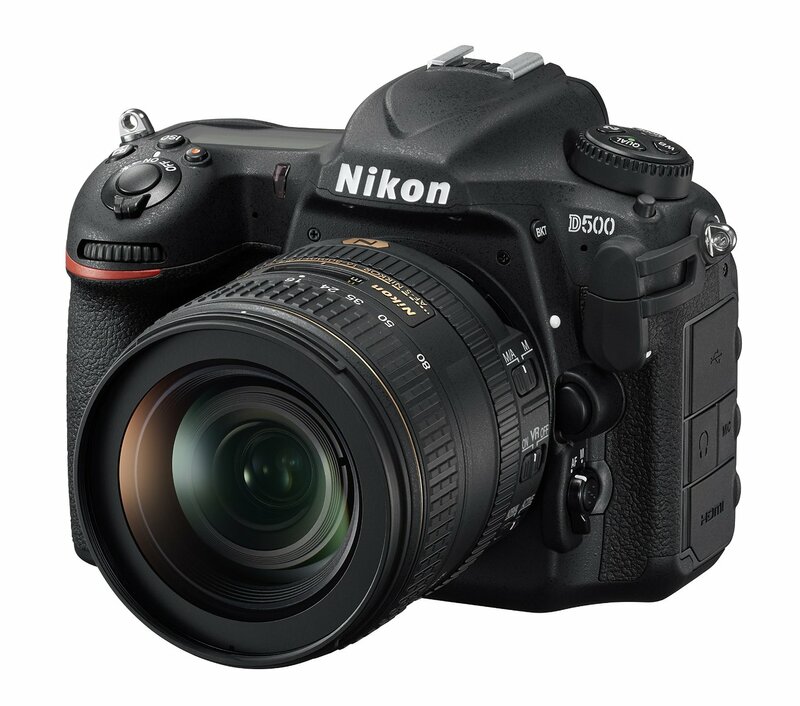 This entry was posted in Hot deals, Nikon Camera and tagged Nikon camera deals, Nikon D5500 deals/ cheapest price on May 5, 2017 by admin.